WordPress has long established itself as the go-to blogging platform, and with good reason. It is free. It is easy to use. It has a multitude of features. Newbies don’t have to be so tech savvy to use it. Experts have the freedom to play around with it as much as they want. Sites such as WP Themes have a plethora of themes any blogger (of any level) can pick from. It really is an all-in-one platform. Then again, when something has been dominant for a long time, new ideas often crop up to disrupt the scene. And this might just be what Kevin Rose of Digg fame might be on to. 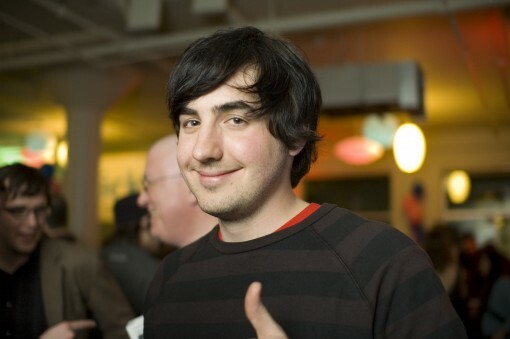 Last week, Kevin Rose announced his new blogging platform concept called Tiny. Here’s a video to show you how it works – or is supposed to work. One of the main things that shouts for attention is the feature which allows blog readers to experience a snippet of the blogger’s environment – via a webcam. I don’t know about you, but this is reminiscent of Josh Harris’s We Live in Public. We all know how that turned out, but if history has taught us anything, it’s that trends have a cyclical life. Before you get all excited about Tiny, though, know that Rose has already stated he is only at the conceptualization stage. Yes, it is an idea. No, he is not yet working on it. Yes, he is asking for feedback. So, what do you think? Does Tiny have even a glimmer of success? Will it stand a chance against WordPress, Blogger, Tumblr, and all the blogging platforms we use today?